Curtin research into the ability of native flora to re-establish on post-mining landforms has identified a small portion of species that are able to thrive in challenging growing conditions, giving hope for more effective mine site rehabilitation in the future. An area of mine waste showing the result of careful cover design and seeding with tolerant pioneer plant species such as those identified in the Curtin study. The study, published in international journal Plant and Soil, examined the growth of almost 50 species of native plants on mine tailings generated by processing iron ore to determine how they fared compared to plants grown in natural topsoils. 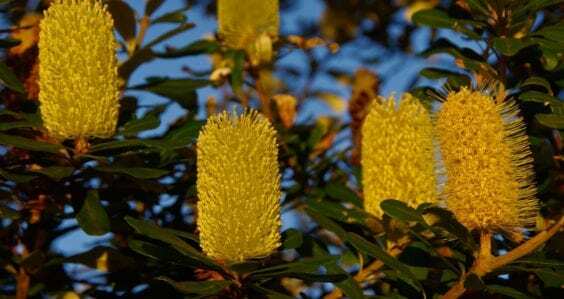 Lead researcher Dr Adam Cross, from the ARC Centre for Mine Site Restoration (CMSR) in Curtin University’s School of Molecular and Life Sciences, said the study aimed to identify which species of native plant could be used to help rehabilitate natural ecosystems impacted by mining. “The perception is that mine site rehabilitation and restoration is easily achieved and diverse plant communities can be established on most degraded areas by simply spreading seeds or planting seedlings and waiting for them to grow,” Dr Cross said. “However, our study found the majority of tested plant species failed to establish or grew very poorly in mine tailings, suggesting that up to 90 per cent of local native plants could struggle to establish on these post-mining landforms without some alteration to the soil. 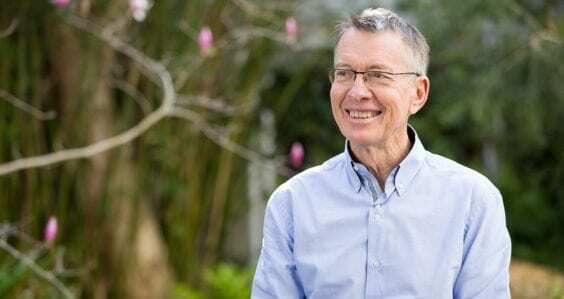 Paper co-author CMSR Director John Curtin Distinguished Professor Kingsley Dixon said the several native species identified as performing well were predominantly those with specific strategies for obtaining nutrients like nitrogen and phosphorus from the nutrient-poor soils of regional WA. 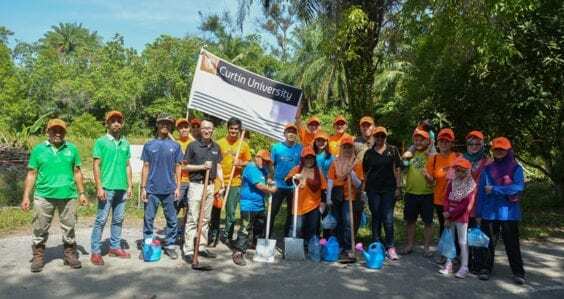 “Rehabilitation and restoration on post-mining soil is a complex task and requires greater investment in research and longer timeframes than usually allowed in order to be successful,” Professor Dixon said. “This study, which was funded by CMSR’s industry partners, is the first time that research has demonstrated that a local native plant community can actually grow in alkaline mine tailings. The full paper, ‘Nitrogen limitation and calcifuge plant strategies constrain the establishment of native vegetation on magnetite mine tailings’ can be viewed online here.